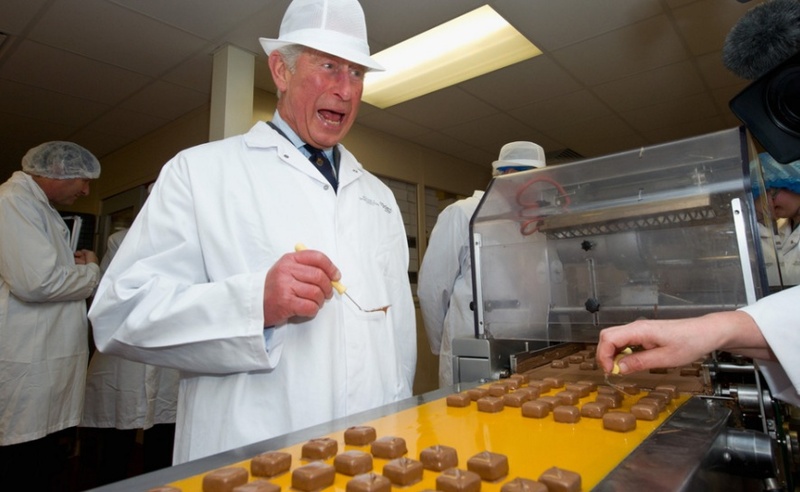 (VIDEOS) HRH The Prince of Wales and The Chocolate Factory. On Monday, November 23, 2015, His Royal Highness The Prince of Wales visited the House of Dorchester chocolate factory in Poundbury, Dorest. Click here and here to watch videos.